When it comes to implant dentistry, a tooth implant can replace a single missing tooth or all of your teeth. They provide the strongest foundation for crowns, bridges, and dentures and are considered to be a lifetime treatment. The success rate for a dental implant is 95%. There is no other treatment in dentistry with a better success rate. Are you an adult who still has a baby tooth? Do you have an old dental bridge? All of these problems can be fixed with implant dentures. A dental implant can replace a missing tooth without sacrificing teeth adjacent to the space where your tooth is missing. Dental crowns look like natural teeth while providing you with a permanent solution to your bite, smile, and speech. 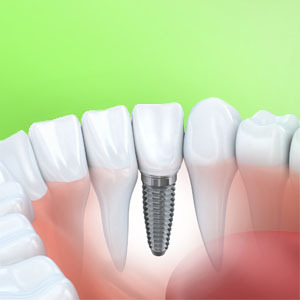 Dental implants can also replace several missing teeth. 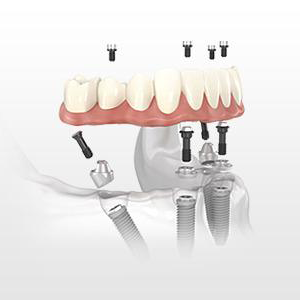 An implant supported bridge can replace several missing teeth right next to each other. 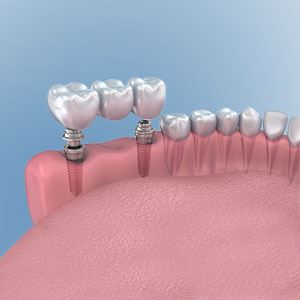 For instance, if three teeth in a row need to be extracted, an implant supported bridge can be used. This option can be less expensive because you will only pay for two implants plus the pontic (fake) tooth in the middle, rather than three individual implants. Have you been considering replacing your natural teeth, but are afraid to have your teeth removed? Have you been thinking about permanent dentures that you don’t have to remove? The above situations are good indications that you should consider the “Teeth-in-One-Day” procedure. This is a revolutionary concept that provides patients with fully functioning teeth on dental implants in one single procedure. The restorative doctor and oral surgeon collaborate on this procedure so you know you’ll receive excellent care. 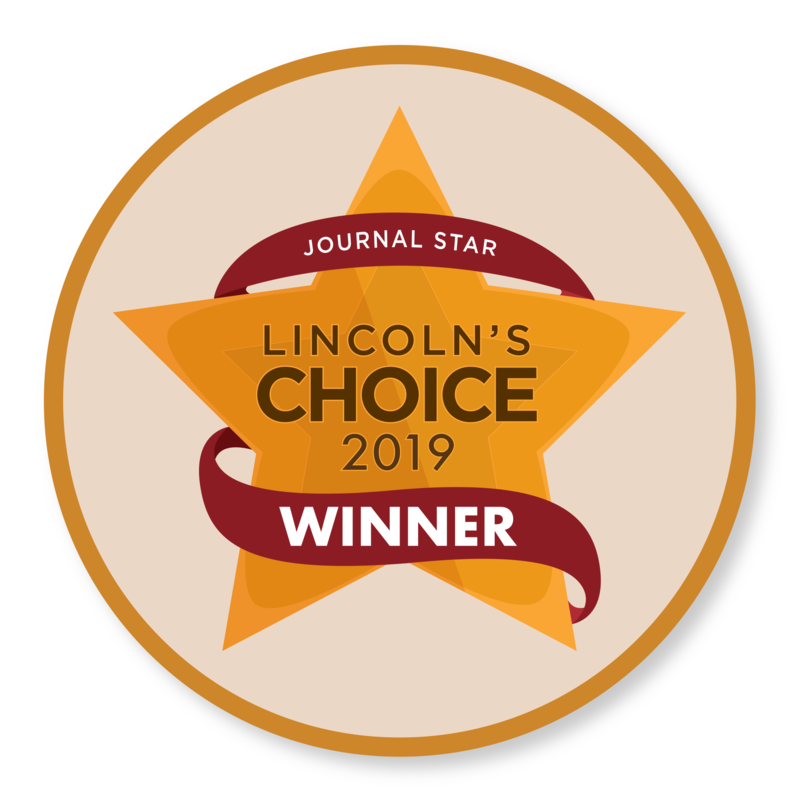 This merging of knowledge and experience achieves not only increased safety but also a more precise implant placement. Also, the fabrication of a final prosthesis is completed before the surgery. The computer-guided implant surgery is completed in an arthroscopic fashion without requiring any flap reflection. This benefits the patient because there is less postoperative discomfort, less swelling, and less bruising. 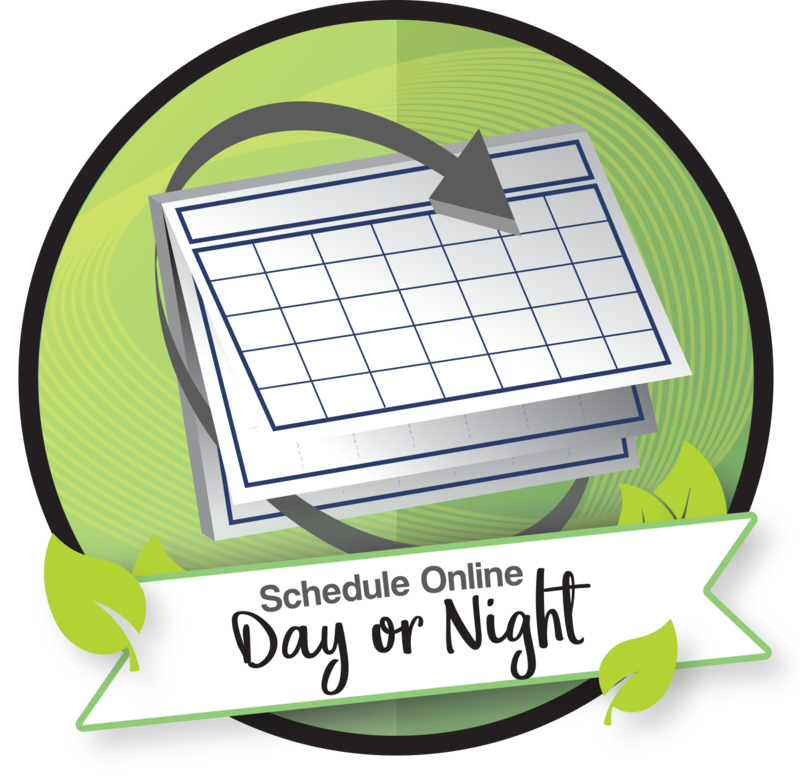 Patients can often resume their normal activities the next day. 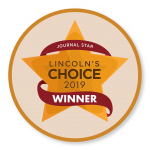 Most importantly, patients can have a beautiful and natural looking smile in just one appointment through implant dentistry. When it comes to implant dentistry, few patients seem to know much about it. Everyone has heard of tooth extraction, root canals, and other restorative procedures. However, implant dentistry is an oft-overlooked field of dentistry. Strangely enough, implant dentistry has as much long-term restorative potential as most dental fields. Because of the long-term nature of implant dentistry, people don’t think of it as a restorative subject. This idea is actually misguided – implant dentistry has a great deal to do with improving the health of a person’s jawbone, and the overall health within their mouth. With all of that being said, here are some of our most common questions about implant dentistry. Many patients ask how much implant dentures cost. Like with many dental procedures, the price can vary significantly depending on a few factors. For one, implants can be for one or all of your teeth. Each type of implant also costs a different amount. The best way to find out how much implant dentures cost is to set up a free consultation with our dentists. Our team is happy to talk you through the costs of any procedure, but we don’t want to offer an inaccurate estimate. Be sure to communicate your needs and desires with our team members, and we’ll be happy to help you find the best possible solution. In most cases, dental implants are not covered by insurance. It’s important to ask your insurance what is and isn’t covered. However, implants are typically considered a cosmetic solution by insurance companies. Although this is true in most cases, there are several other payment options that patients often don’t know about! 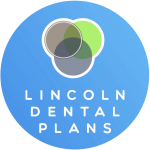 If you don’t have insurance or aren’t covered by insurance, we also partner with Lincoln Dental Plans and CareCredit for your convenience. 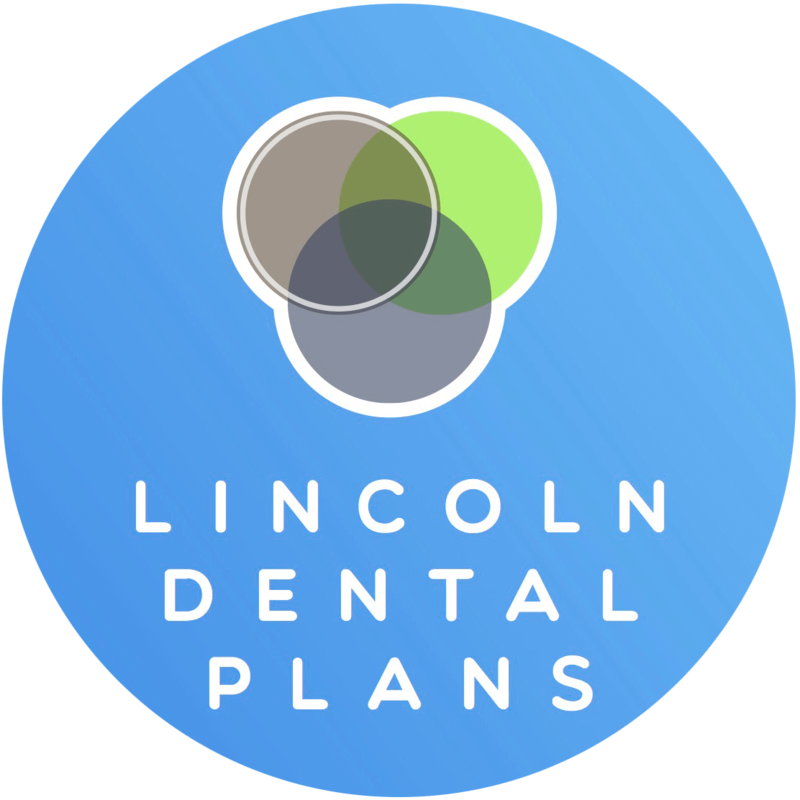 Lincoln Dental Plans is a dental discount plan that entitles patients to a handful of discounts and free services. CareCredit is similar; it’s a healthcare-based credit care that allows you to pay for treatment you need up front and pay off your bill each month instead. Click the links to their websites to learn more. We also offer a handful of our own convenient payment plans, and we take cash, credit, checks, etc. Call us today about any financial concerns! We’re happy to let you know about even more convenient payment options.